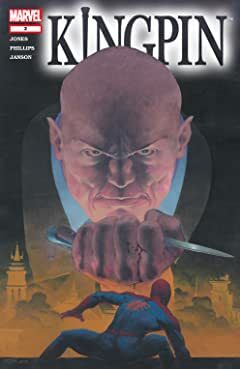 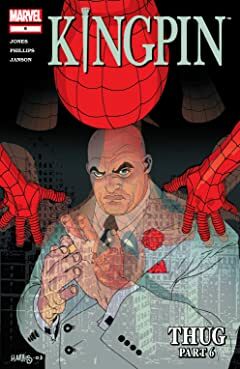 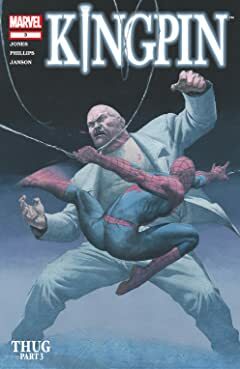 Before he ran the mob as the Kingpin of New York, a shrewd and violent young Wilson Fisk built his empire the old fashioned way: one dead body at a time. 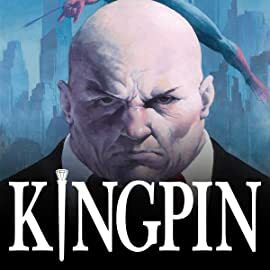 Betrayal, gang-wars, and alliances are built and shattered in this first glimpse at the Kingpin's rise to power. 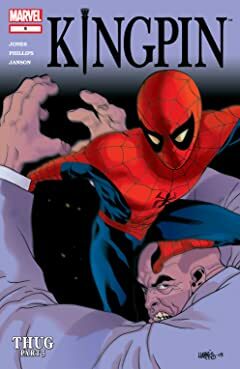 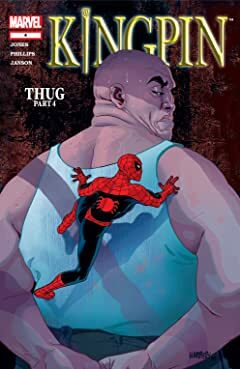 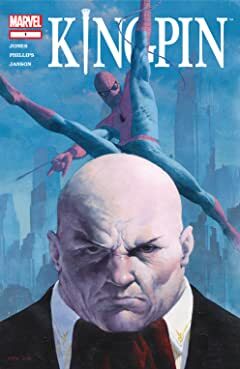 See the first encounter of the Kingpin and Spider-Man!